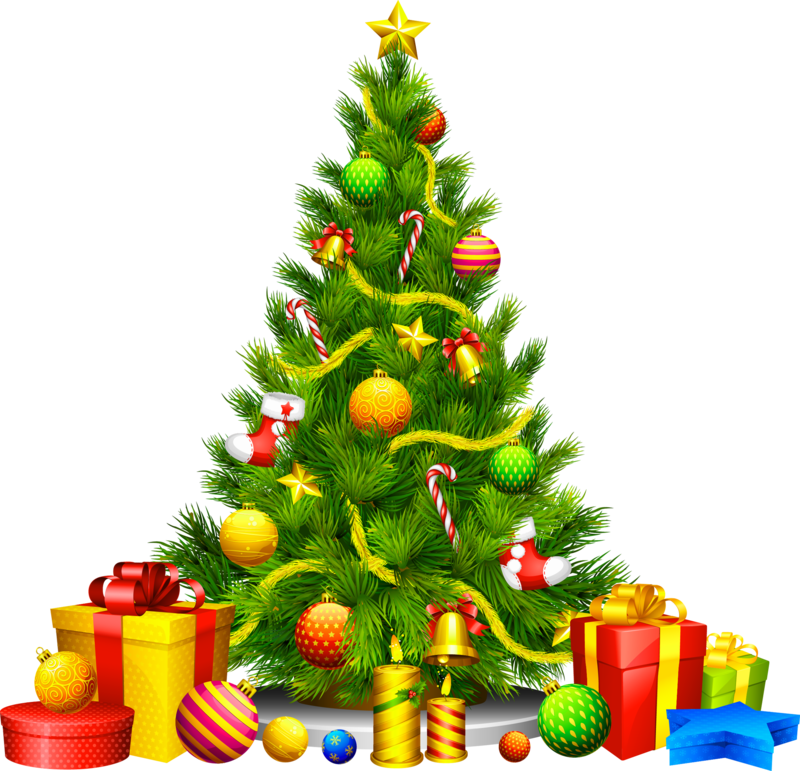 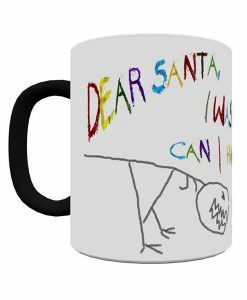 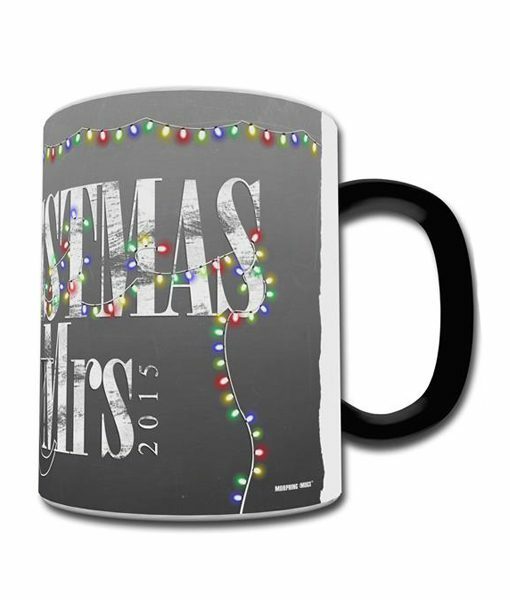 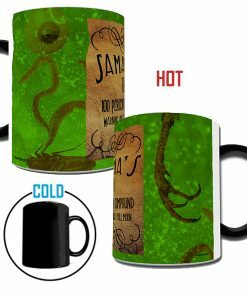 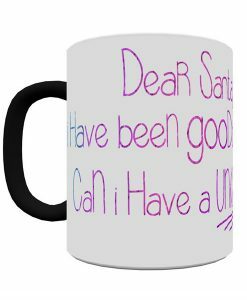 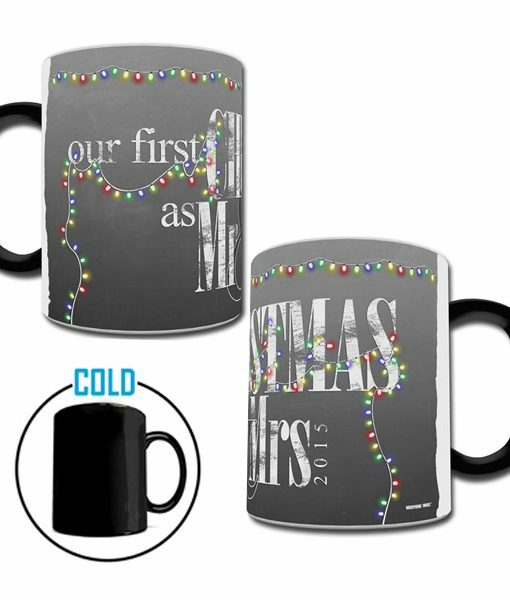 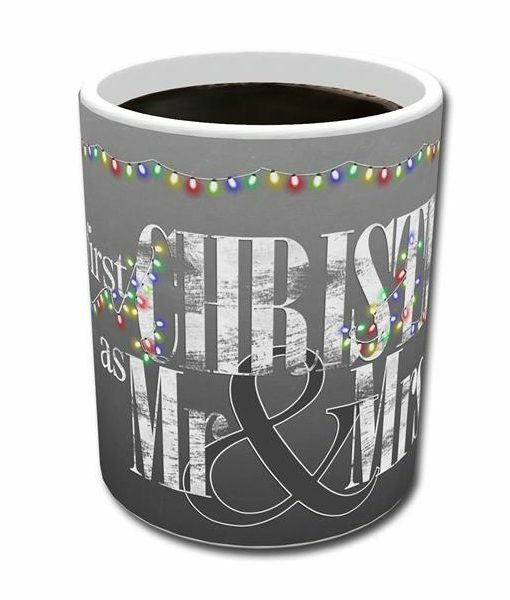 Christmas (Our First – Lights) Heat-Sensitive Morphing Mug – A Christmas Memory! 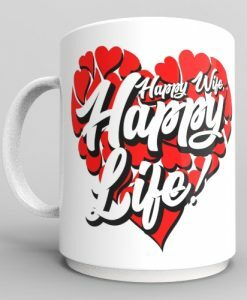 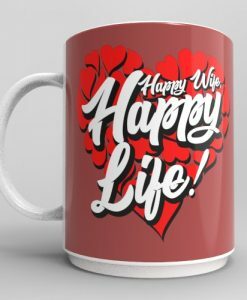 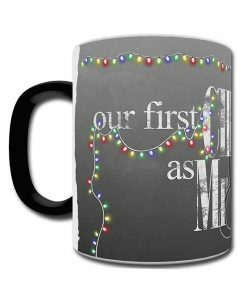 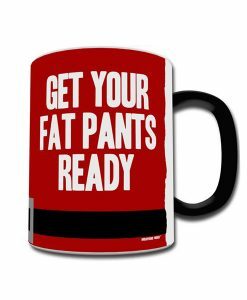 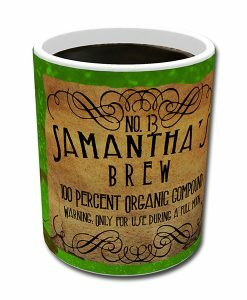 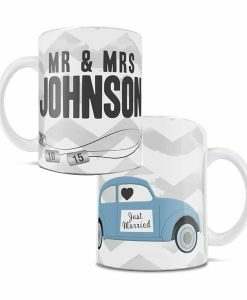 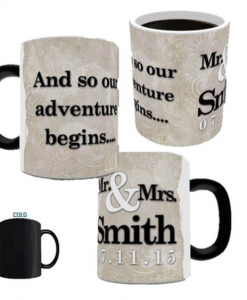 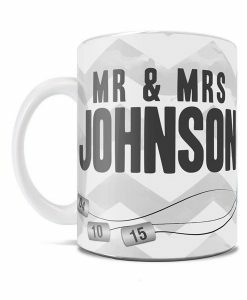 Your first Christmas together as a couple can be celebrated every day when you take a sip of your favorite hot beverage from your 11 oz. 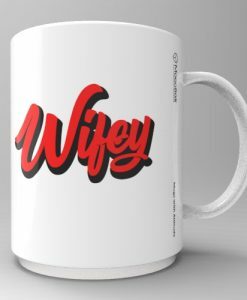 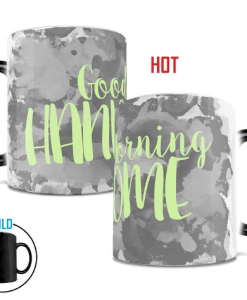 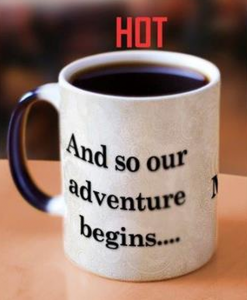 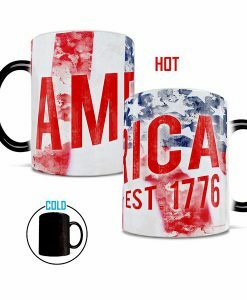 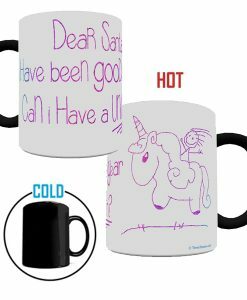 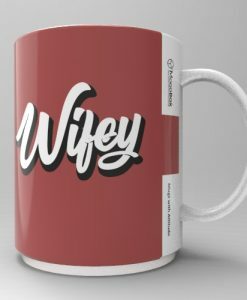 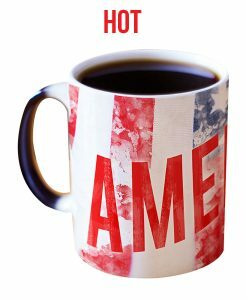 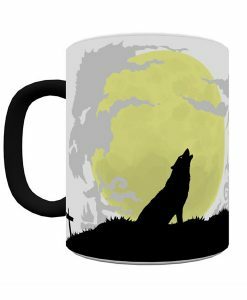 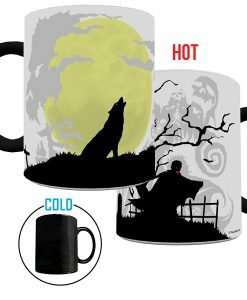 heat-sensitive morphing mug. 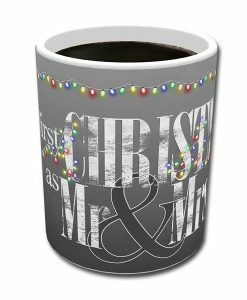 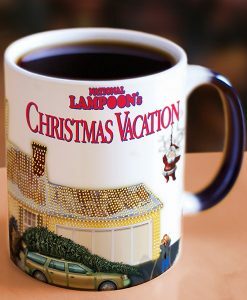 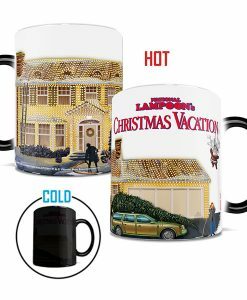 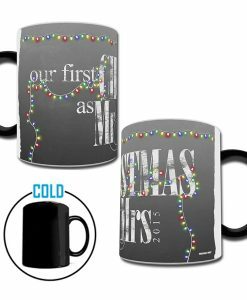 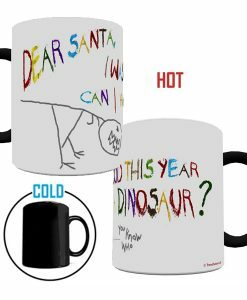 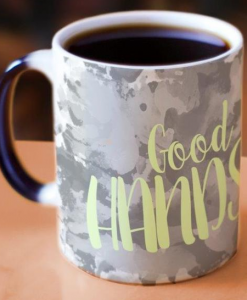 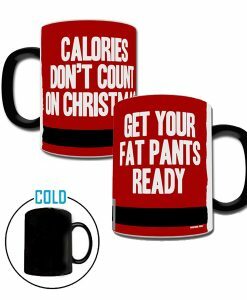 Transport yourself back to that special first Christmas as the heat-activated morphing mug reveals your hidden holiday memory in a vivid chalkboard and Christmas light design.